Restart: Good Cigar Place in Bangkok? From time to time, based on my business, I will need to entertain my clients, or even bosses with Cigars, and Single Malts. In Thailand, it is getting better to find Cigar room in many places now. In the past there were only few located in Hotel, such as Mandarin Oriental Hotel, Grand Hyatt, Intercontinental, and Dusit Hotel. 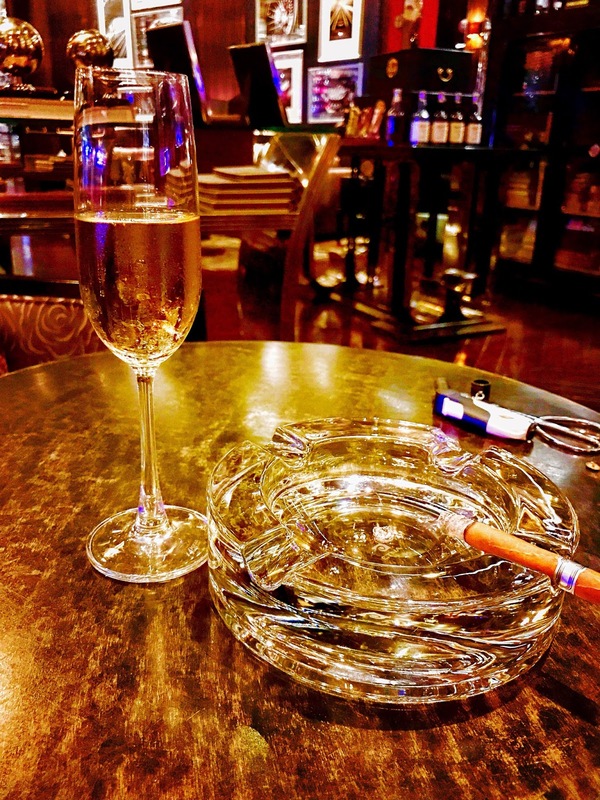 Nowadays, there are Cigar rooms outside hotel, but located at finest Shopping centre, such as Gaysorn, and Shopping districts of Bangkok. But still, the most favourite place for me is located at the Intercontinental Bangkok. They have done the best job, with fully understanding all of their valuable guests, including myself, of how we would prefer. Price-wise might not be the best, but if other factors were put into total calculation, this is the best place. Please try all for yourself and let me know which would you prefer, and sorry that I would not be bother mentioned other great cigar rooms here, because if I will have to start with one, then I will have to make complete list, which I have not got time at the moment.